This music is made available for use in your YouTube videos and non-commercial film productions. 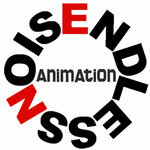 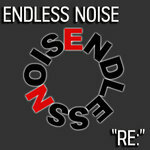 All we ask is that you credit Endless Noise and include a link to our website. 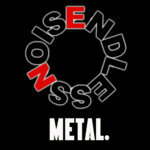 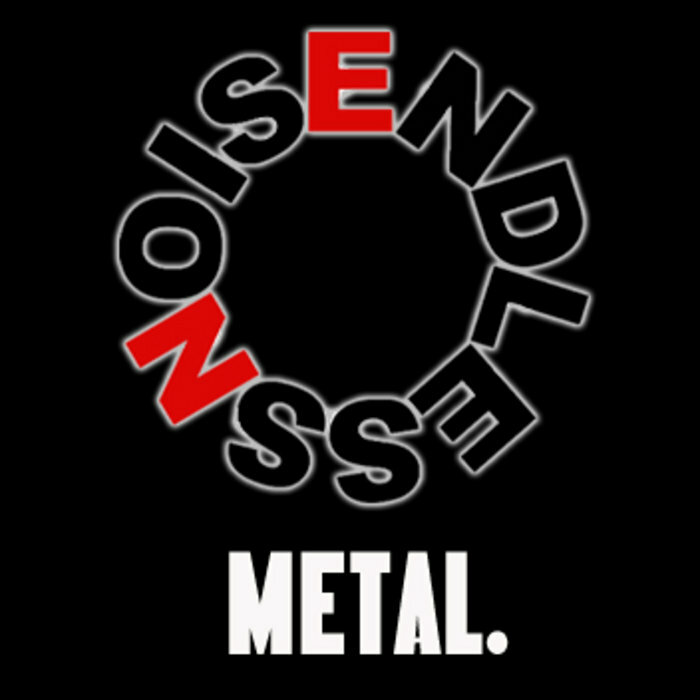 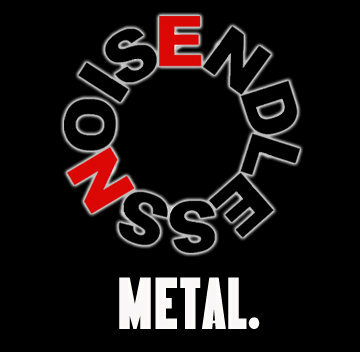 If you would like to use any of the music for commercial purposes please contact us at marycatherine@endlessnoise.com - Thanks and Enjoy!